Gorgeous scenery in a private setting with a pond! 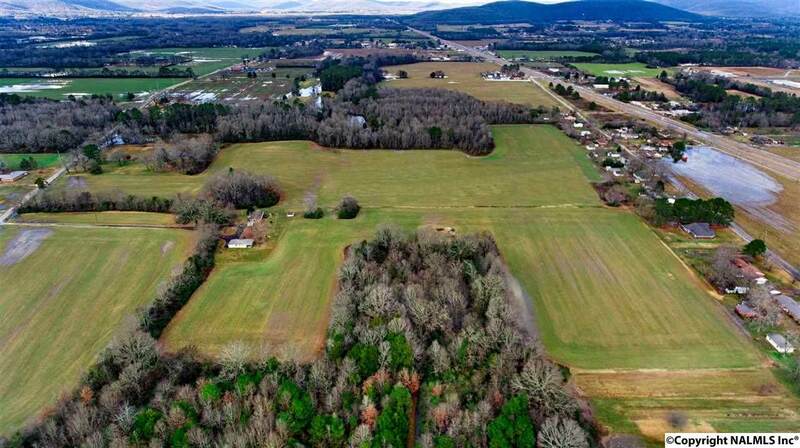 Farmland, acreage, privacy, and so much potential! 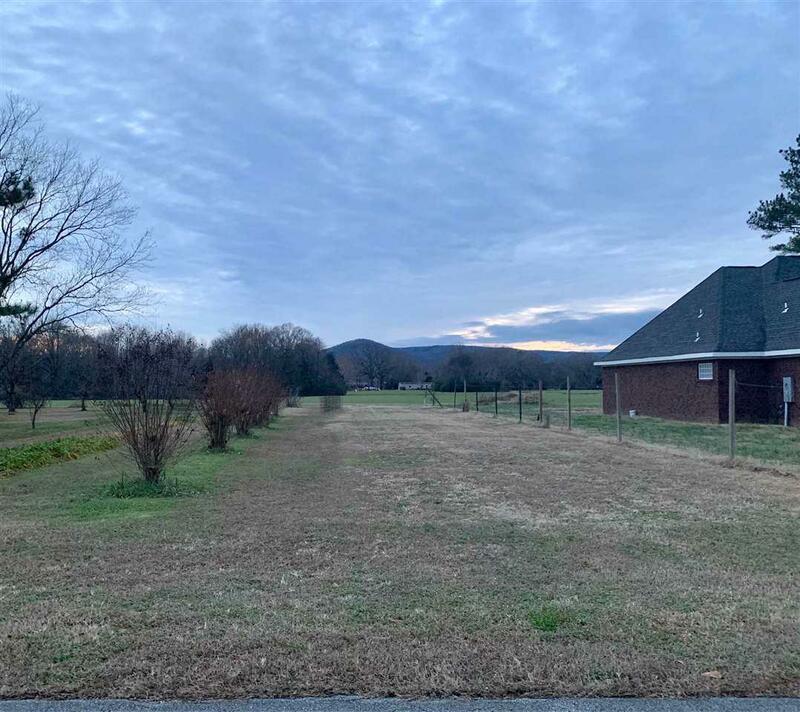 This property is 46 acres, 7 parcels, and has a double wide trailer 3 bed/2 bath 1600 sq ft and a 2 Bed / 2 bath home as well as an inhabitable old farm home (all structures are being sold as is/ where is). 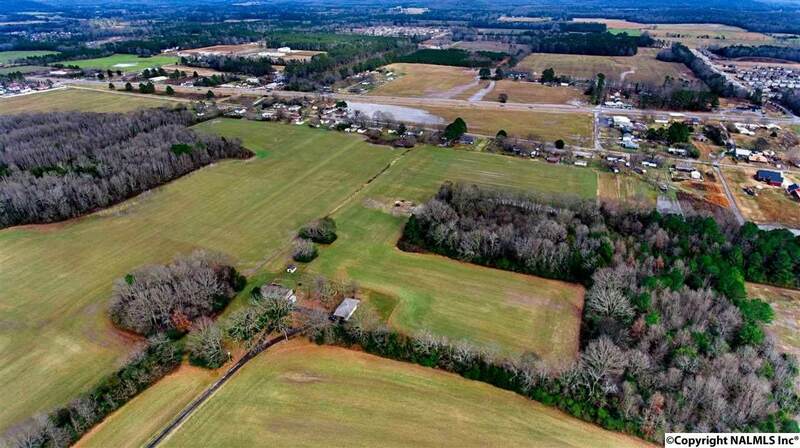 Tressye is off of Old 431. There is another access to property off of Brockway. 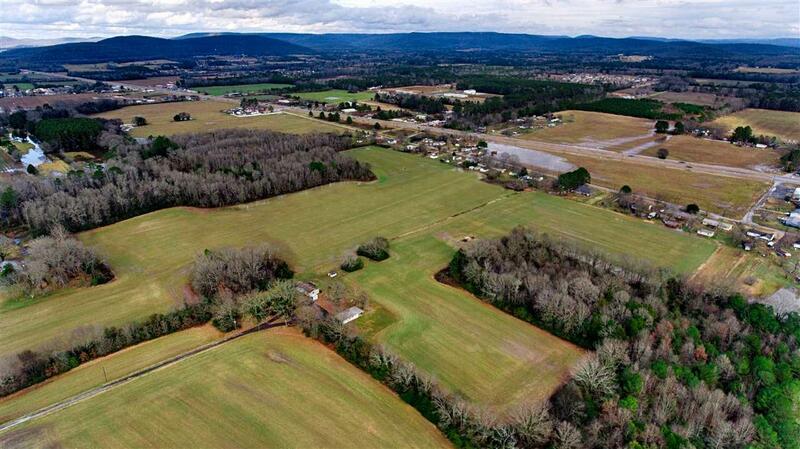 Great potential for neighborhood development, farm land or private estate!